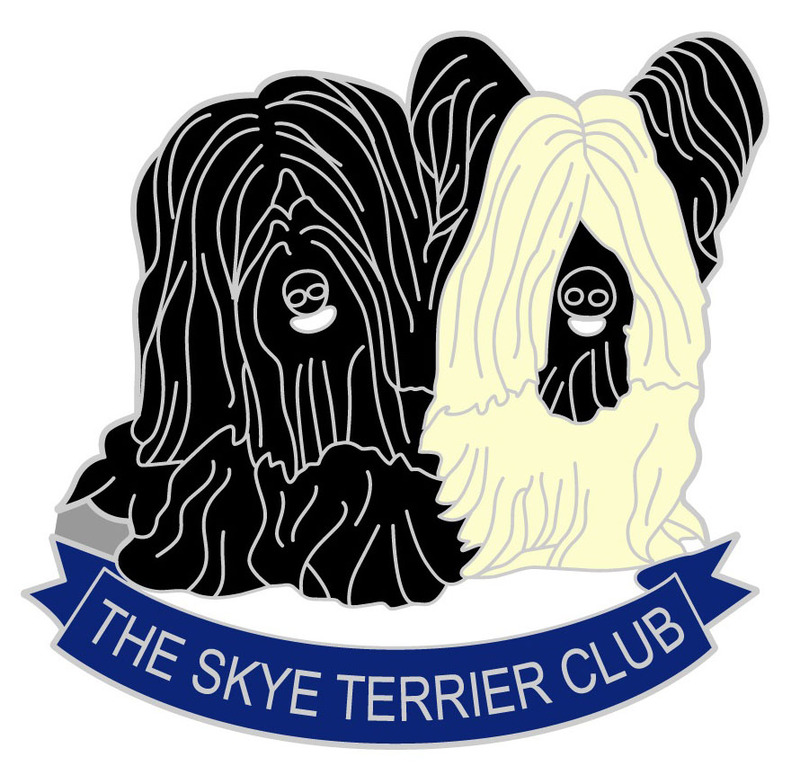 Skye Terrier Club members can advertise their litters on the Skye Terrier Club website. There is a £15 fee per advert, which can be paid via Paypal. You must be a fully paid-up member of the club at the time of advertising. Please complete the form below to submit your advert. Include as much detail as possible - mandatory fields are marked with an asterisk * and must be completed in order to submit your advert. All text boxes expand and there are no word limits. On submitting the form you will be taken to the payment page. The fee for all adverts is £15.